Brooklyn, NY- Black excellence is the only way to describe the melanin filled room in Bushwick last Friday. The “Journey to Wakanda” themed event was curated by Sherrod Lewis of Heirs Public Relations. Dress code was black with a pop of print. 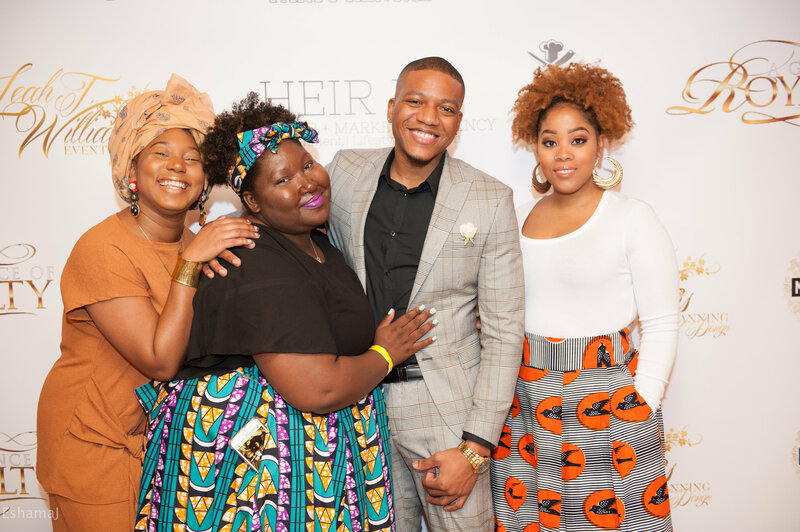 This was their 2nd annual 35 Heirs gala, where they honor all Heirs List nominees and unveil their top 35 creative millennial’s dominating their respective fields. The night began with live music by DJ Ali and free flowing bottles of Prosecco and Rose provided by Martini & Rossi. After networking and mingling for a few hours guest gathered in the dining area where the awards presentation was held along with dinner catered by Jackson’s Culinary Creations. There were a total of 7 categories where individuals from the NYC metro area were honored. The categories included the Crowned: Queens Philanthropy & Entrepreneurship, Crowned: Kings Philanthropy & Entrepreneurship, Penned: In Written Form, Listen: Sound Vibrations, Watch: On Set, Look: Visual Aesthetic, and Fighter: Standing for Beliefs. 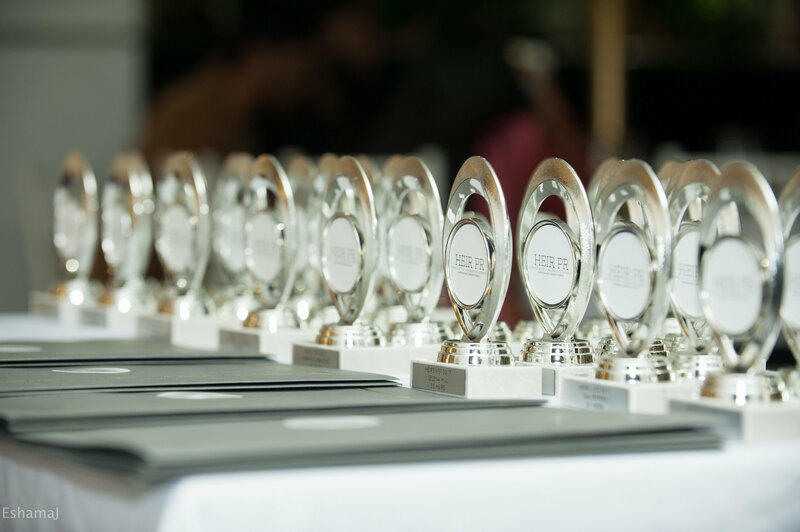 Honorees were presented their awards by fellow honorees from last year’s gala. The event space was transformed into an elegant Wakanda themed dinner setting which was decorated by Leah T. Williams Event Planning & Design and A Glance of Royalty. Some of the honrees included Gia Peppers (on-air talent MTV,VH1,), ChrissMiss ( Spike Lee’s She’s Gotta Have It), Eric Jones (producer of Good Morning America), M. Diggs (styled Tiffany Haddish), Keyaria Boone (Thecletter.com), Selena Hill (Black Enterprise blackenterprise.com) and many others. More mixing and mingling proceeded dinner and the awards presentation. Continue scrolling below for more photos from the night.